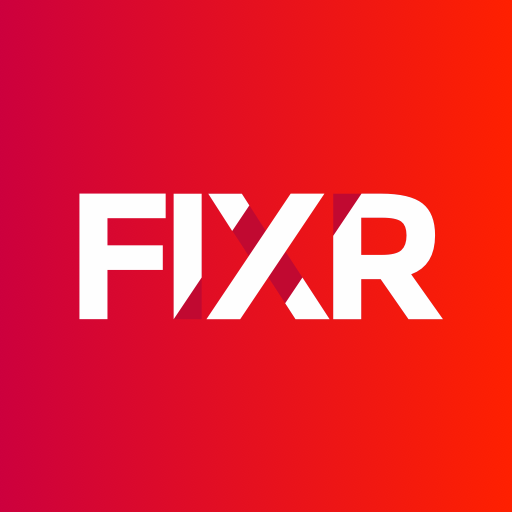 Before you can get started creating events and selling tickets on FIXR - must 1) have created a personal account and then 2) create a sales account for the organisation you want to sell tickets as. 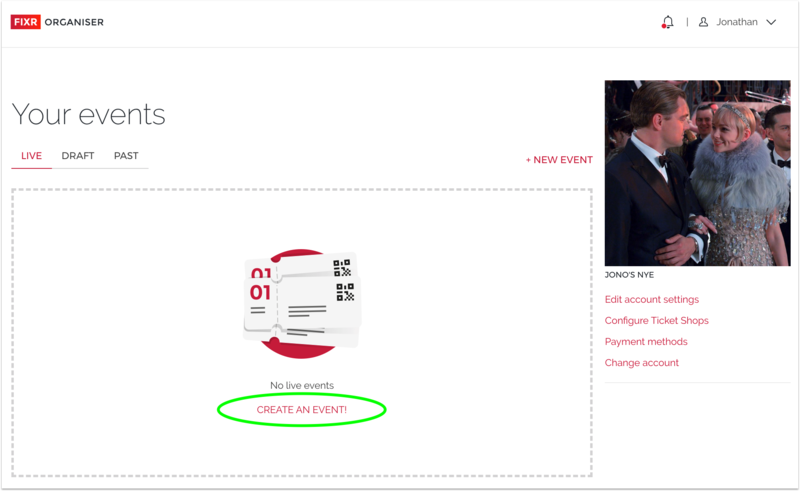 Once you arrive at the organiser dashboard (shown below) - click on the create event button circled in green below. You will then be taken to the event creation flow. 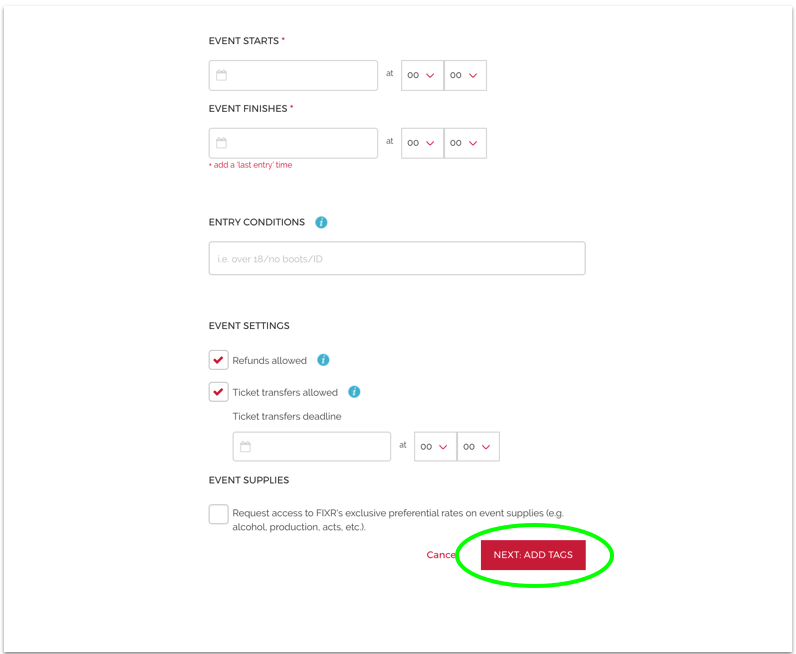 1) If you make your event private it will only accessible to those you send the link to - if unchecked the event will be discoverable through the platform and search engines. 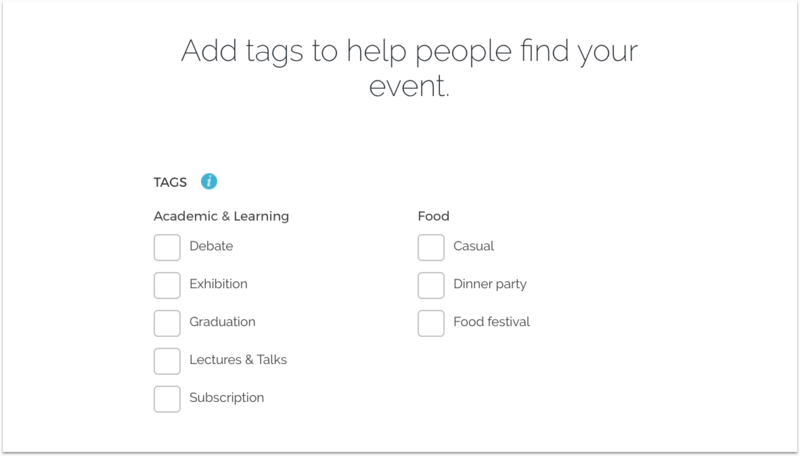 2) Give the event a name, select or add a venue and provide a helpful description for your guests. 3) Select an event image - it can be either portrait or landscape - and our tool allows you to crop to fit. See our merchandise shop for an example. 5) Though not required, you can add guidance to your guests about entry requirements like dress-code, ID or age restrictions. 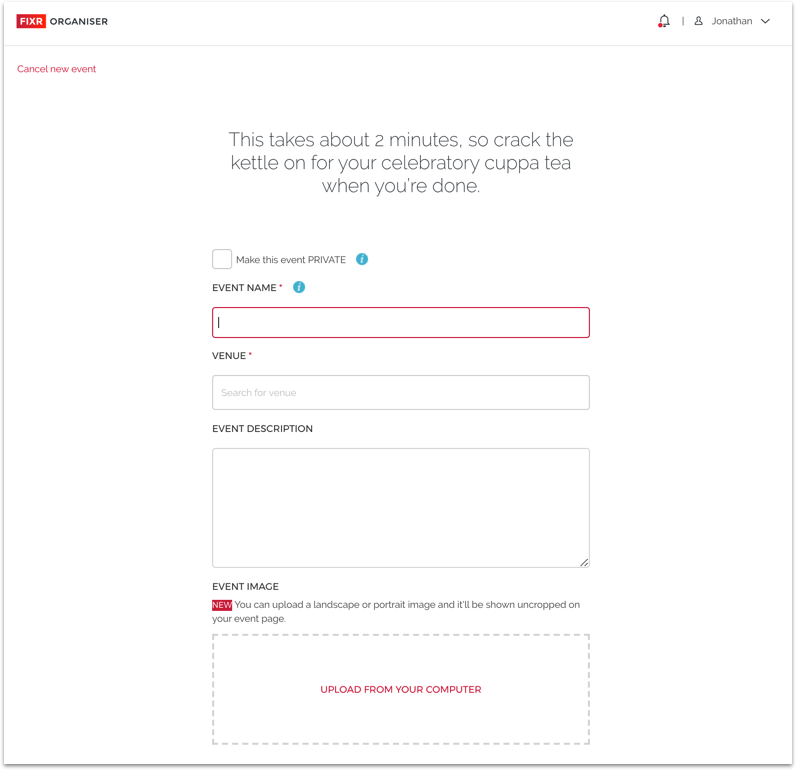 You can also choose whether to allow users to request refunds. Once completed hit the 'Next: Add Tags' button circled in the image above to head to the final step. Finally you were arrive on our 'tags page'. You can now click finish and your event is created. You have one final job to do before you can start selling tickets - which is creating ticket types. Click here to find out how. Any questions - please reach out to us here.